Choosing The Right Company Is A Matter Of Understanding What To Look For, What To Expect, And What To Avoid. 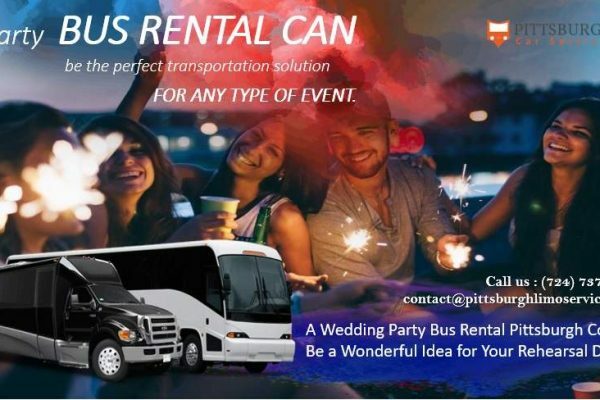 When a person is planning their wedding, they often envision a quality Pittsburgh limo whisking them away from the ceremony, possibly to a different destination for the reception or to head off immediately on their honeymoon. They often close their eyes, smile, and envision this gorgeous white or black stretch limousine glistening in the sunlight, the show for dressed to the nines holding the door open for them as they get in the back, and then easing away as family and friends bid farewell. 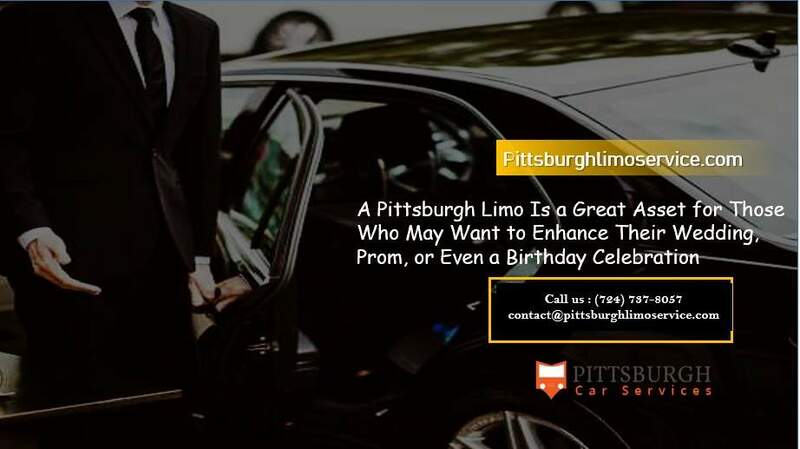 It’s A Great Vision, But Not Every Pittsburgh Limousine Is Like That. Unfortunately, there are many small, new companies that only have old limousines, perhaps just one or two, in their fleet. The older a vehicle is, the more likely it will break down or not be nearly as clean, comfortable, or luxurious as one would expect. 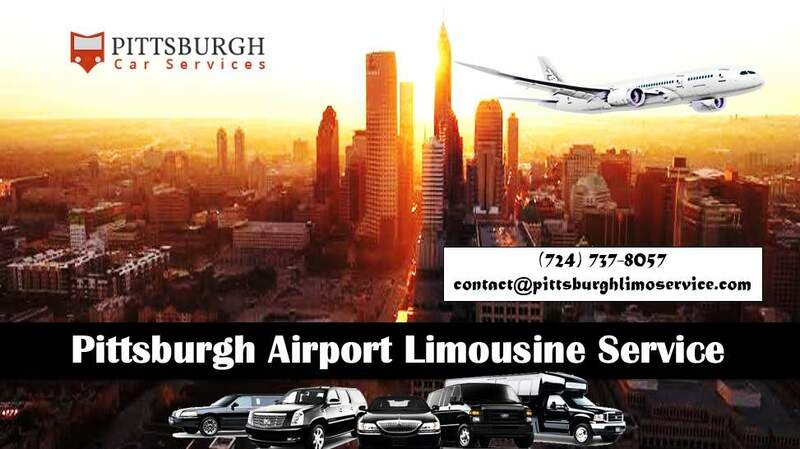 Whether it’s for prom, a wedding, and anniversary dinner, or simply a trip to or from the airport, a quality limousine service to Pittsburgh airport or anywhere else matters. That’s why it’s important to be discerning when booking these types of transportation options. For example, a bride and groom heading off of their honeymoon may call on the services of a cheap limo service near me. But what if it arrives late? They may be waiting around 15 minutes, 30 minutes. Or even in our wondering where this limo is. They call the company and are directed to leave a message at the automated answering service. They don’t get a call back and soon they have to take a decision. Drive themselves or find a different option. They get to the airport late, get caught up in the security checkpoint, and miss their flight. That’s not going to help them enjoy their honeymoon the way they deserve. 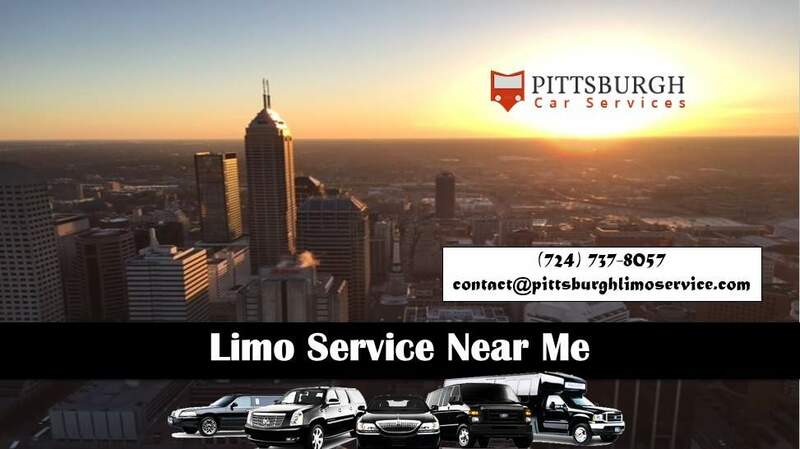 Pittsburgh Limo Service is family owned and operated has been around since 1994 providing the safest. Most reliable transportation for special events every day of the year. Their 24/7 phone number for people to speak to a representative directly is 724.737.8057. 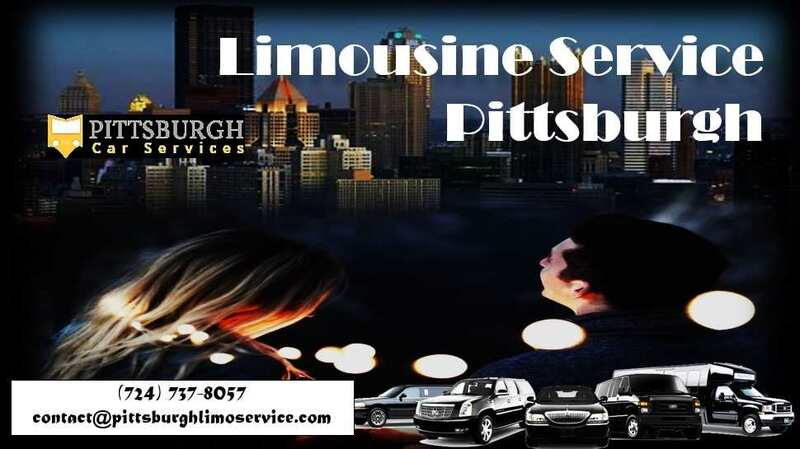 Their website, to make reservations, is www.Pittsburghlimoservice.com. 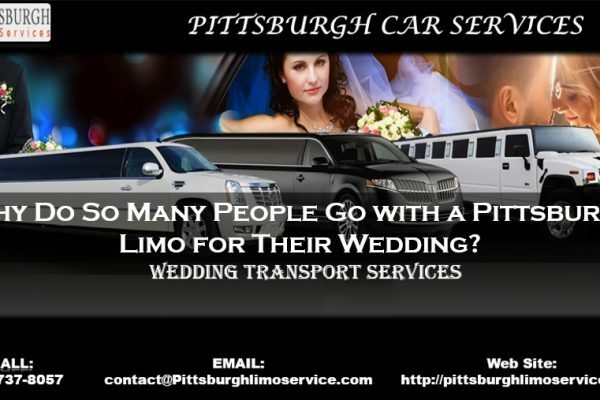 Why Do So Many People Go with a Pittsburgh Limo for Their Wedding?